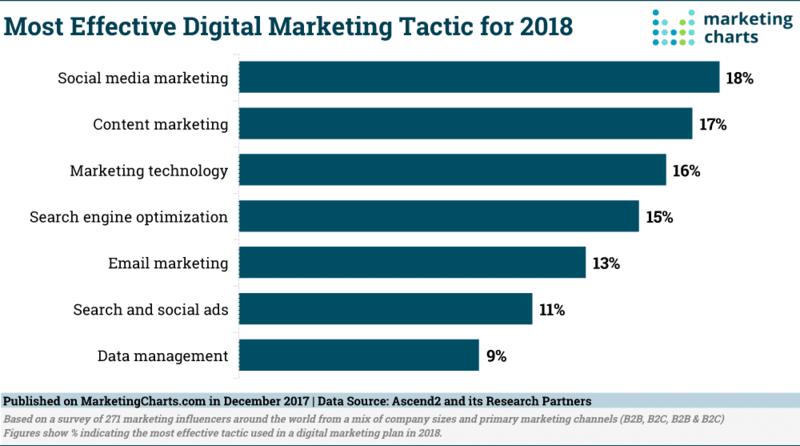 I think you’ll agree with me when I say that a marketing strategy is incomplete if it doesn’t address the digital channels. 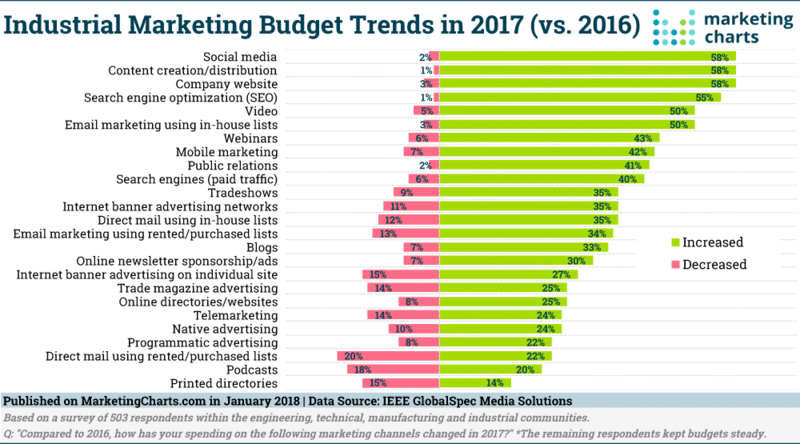 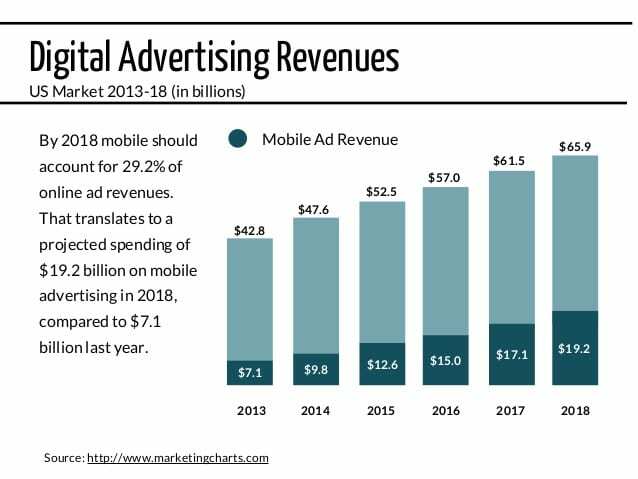 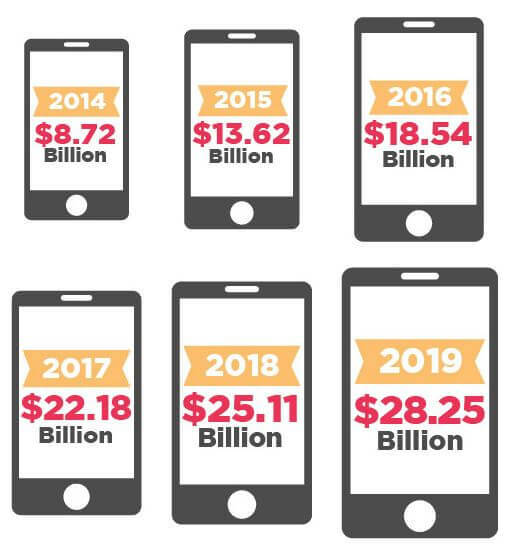 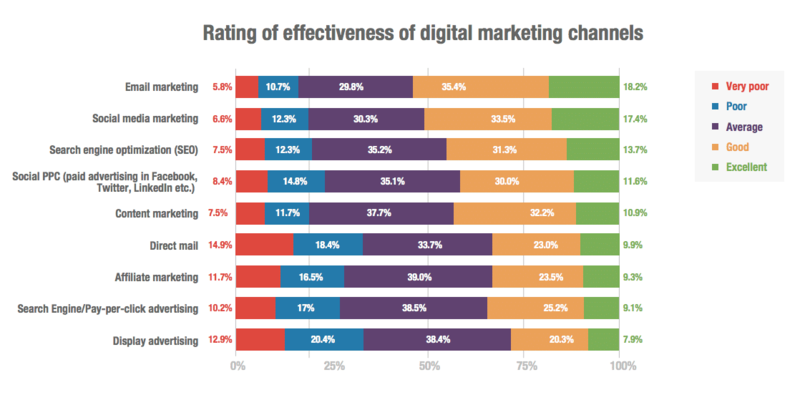 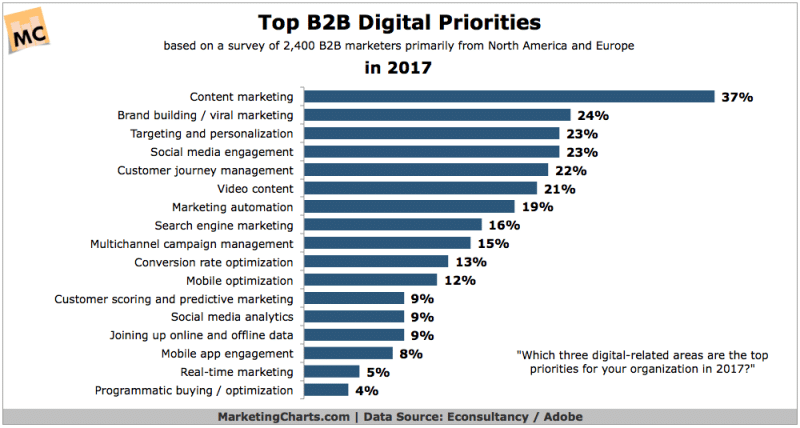 MarketingCharts reports a 50% increase in digital marketing budget compared to 2016 in their study. 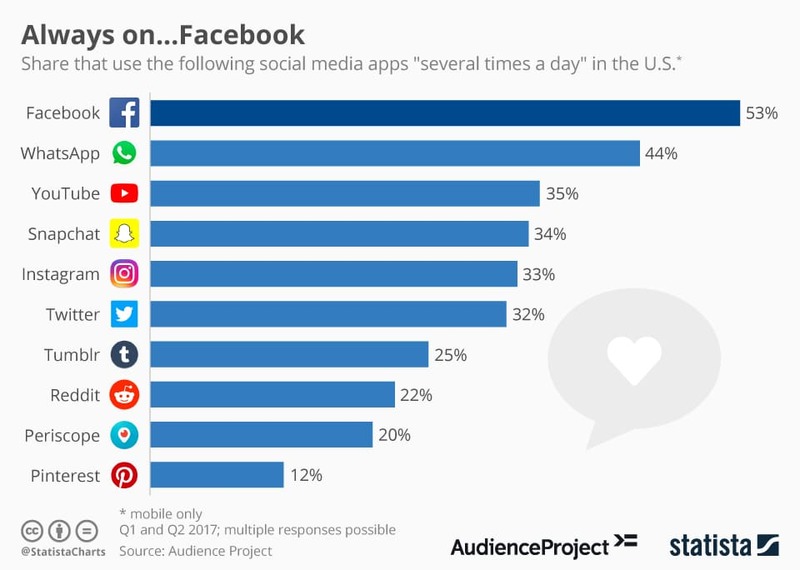 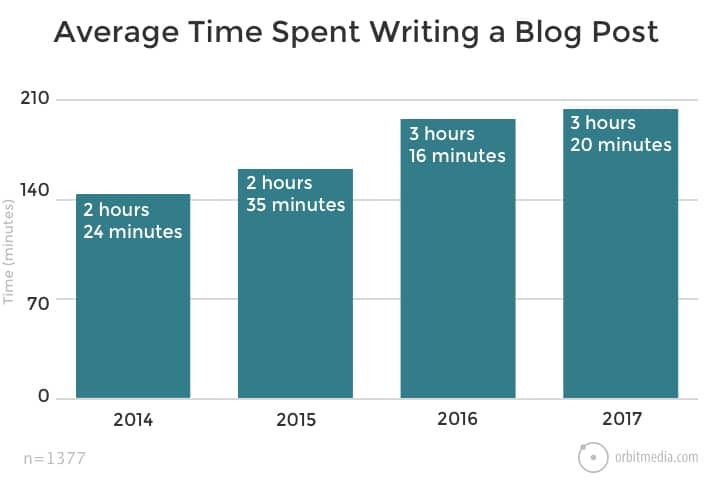 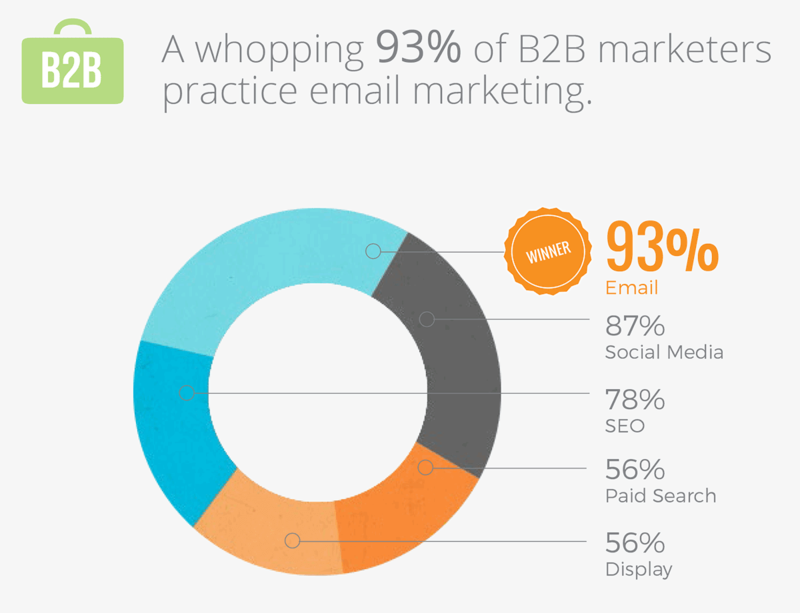 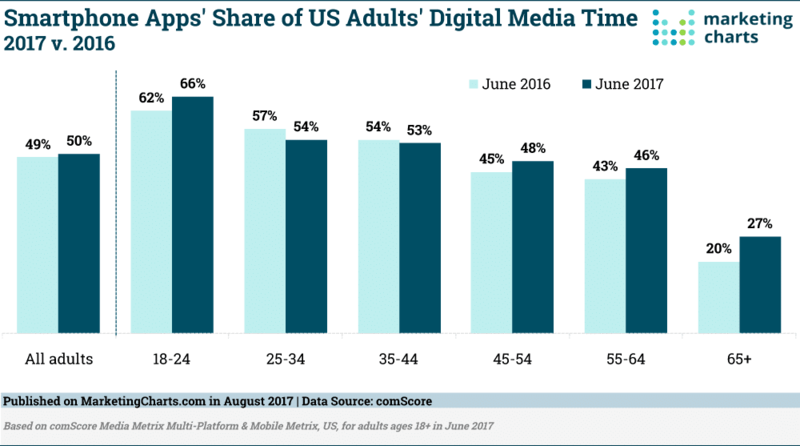 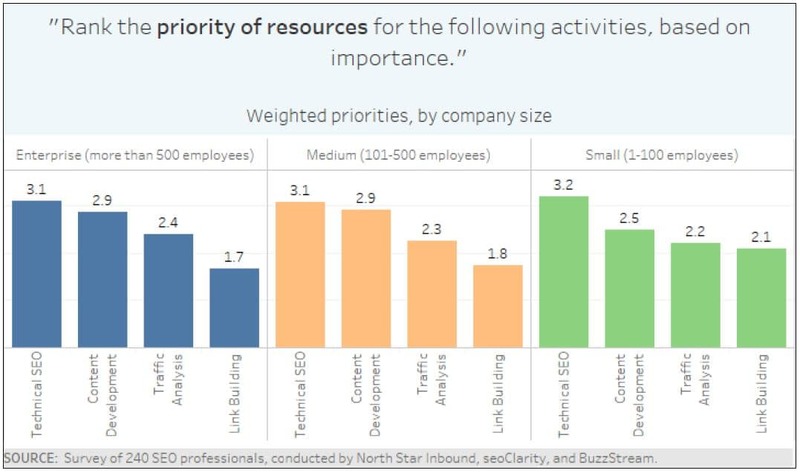 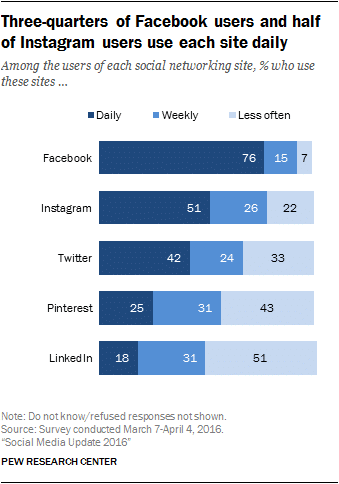 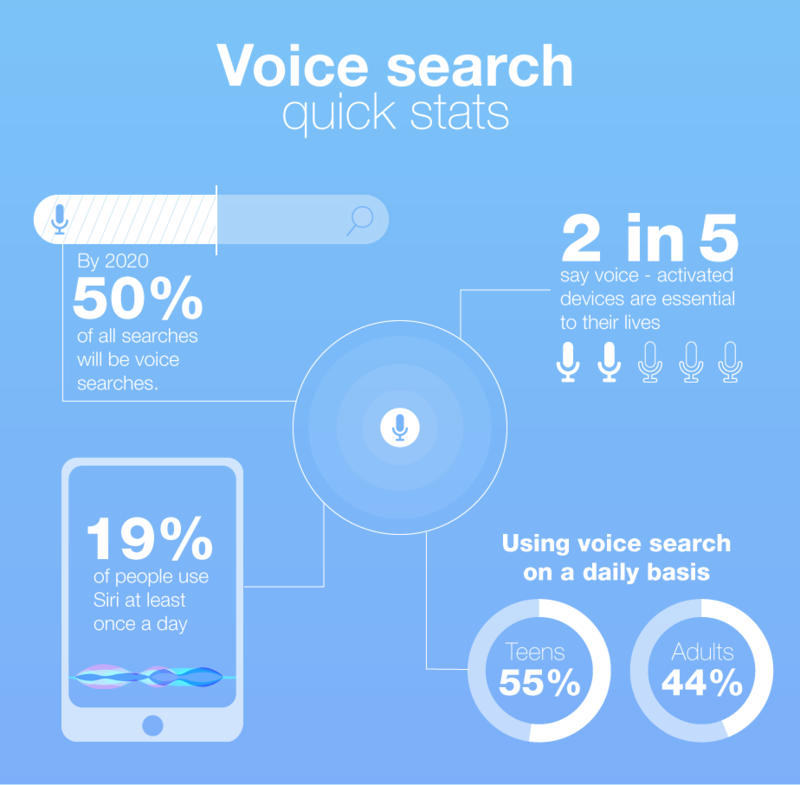 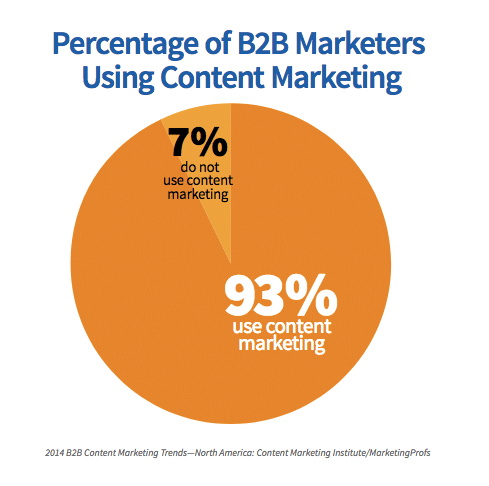 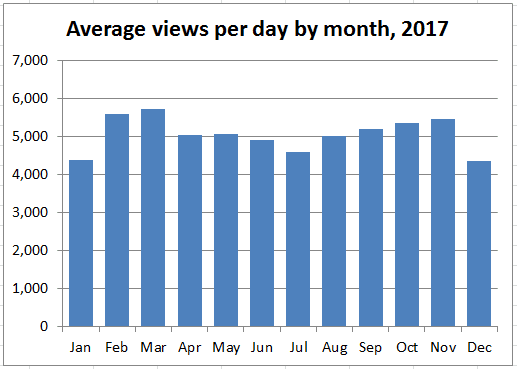 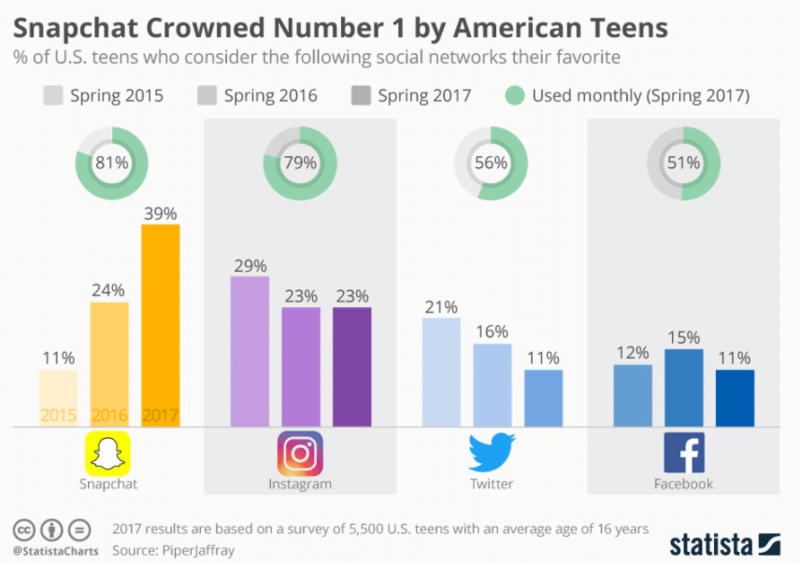 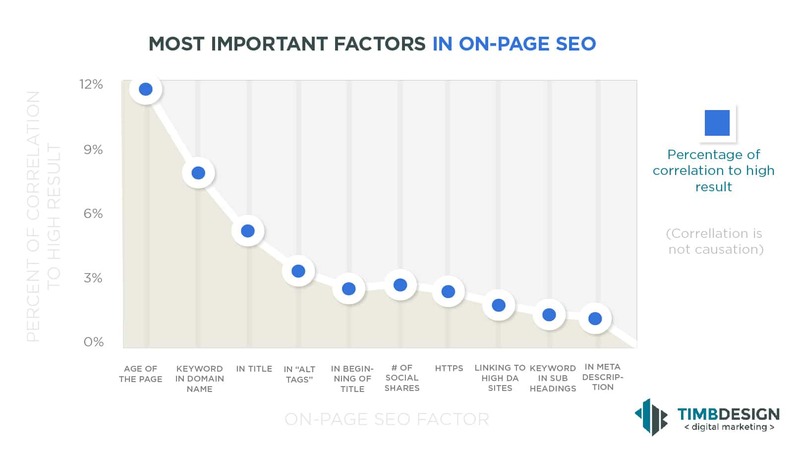 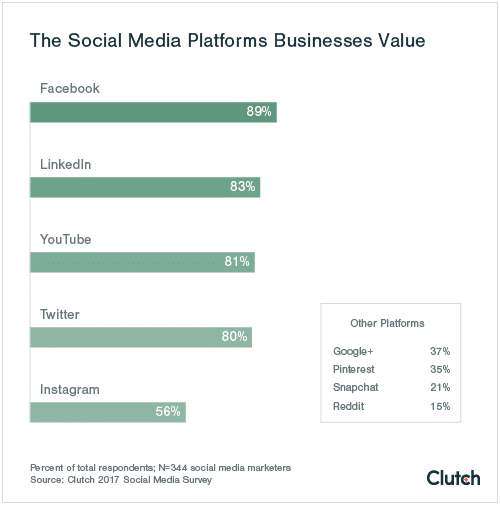 This only goes on to show the importance of channels like social media, content, SEO, video, and more.